Brain Power Websites a Baltimore website design, website development and Baltimore SEO Company focused on helping businesses have an effective internet presence. We are business minded designers that enjoy the challenge of getting to know the different businesses and developing a website that will help them succeed and be a valued tool for your business. We, Brain Power Websites, give you options!! Once your website has been created you can have us manage your it for you or you can MIY (Manage it Yourself). We provide tutorial videos and support tickets for the MIY option, you won’t be on your own completely because of our awesome support center. We serve the Baltimore & DC area for our local services such as photo shoots for businesses. We are not opposed to traveling to far away exotic places if you wish for us to take photos of your business, all expenses paid of course! One of the biggest things that set us apart from our competitors is our culture; we have such a positive client centric culture. Keeping the client in mind in everything we do has helped us create a cost effective quality product that exceeds the needs of our clients. We even provide a customer support center that is designed to grow around the needs of our clients. Our team takes pride in helping small businesses succeed online and educating our clients about their online presence. 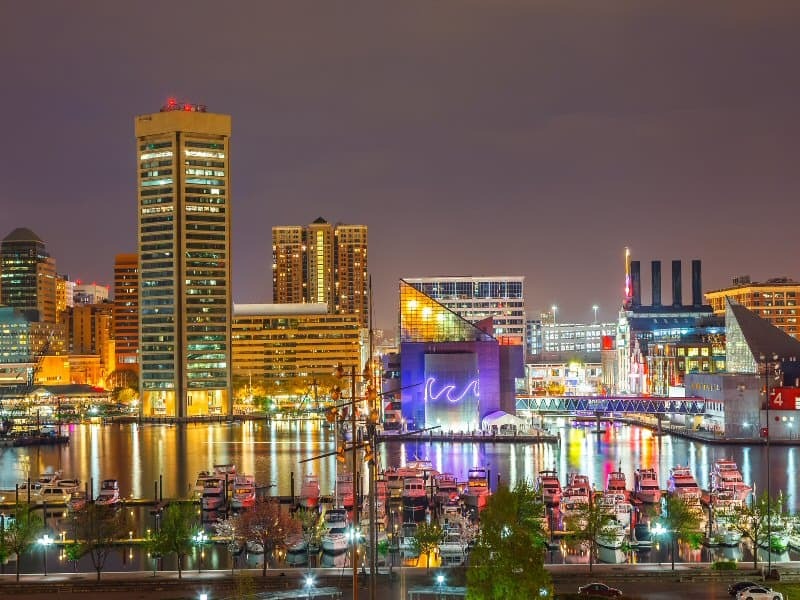 Brain Power Websites is a full-service Baltimore website design, website development and Baltimore SEO Company with an emphasis on passion. We aren’t a web design, website development company that does SEO on the side. Neither are we an SEO company who can also do web design and website development. These two fields only work well when you put them together. Yes, we create beautiful websites, but what good would they be if nobody ever saw them? At the same time, what good would it be to have lots of people find your site on Google if it left them all underwhelmed? We make it our business to ensure that web design and SEO work together, creating beautiful sites that rank well. It’s a business we’re very passionate about. We think websites should be visually appealing. We also think they should be practical, and designed for the user as well as for your company. This makes sure that every visitor to your page is impressed not only by what they see but by the great experience they get when using your site. Of course, just because we focus on the user it doesn’t mean we forget about you. We respect your unique brand identity, helping the users to identify with your company on a personal and emotional level. Our approach seems to be working, we get results. To find out how we can help your business by improving your website give us a call at (443) 832-3361 or use our Request a Quote Form by pressing the button below. 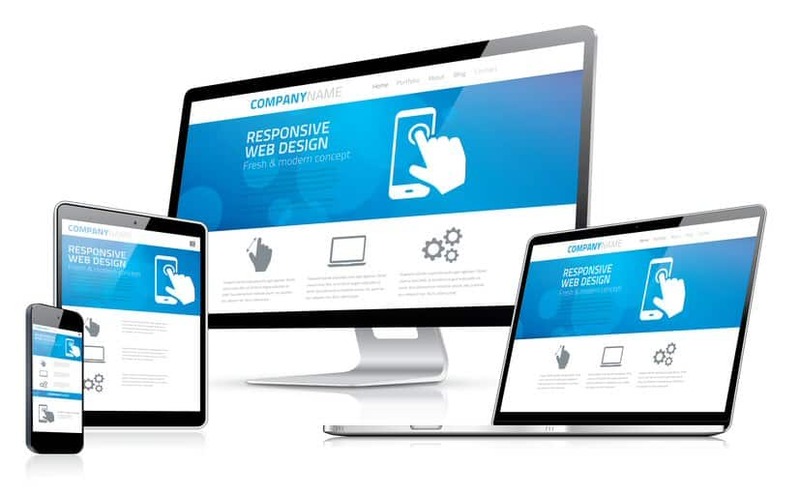 Let us help you with a professional website that will represent your business like it should, help your business get found online and give people a strong first impression!